Wonderful Split 2 Master Bedroom Plan! 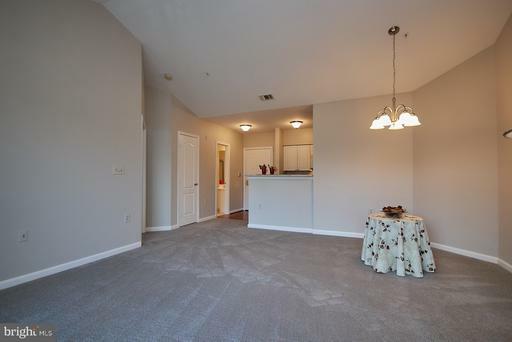 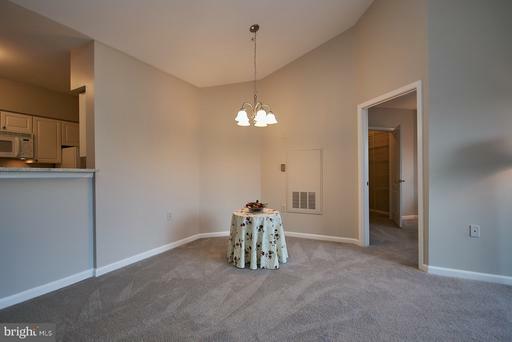 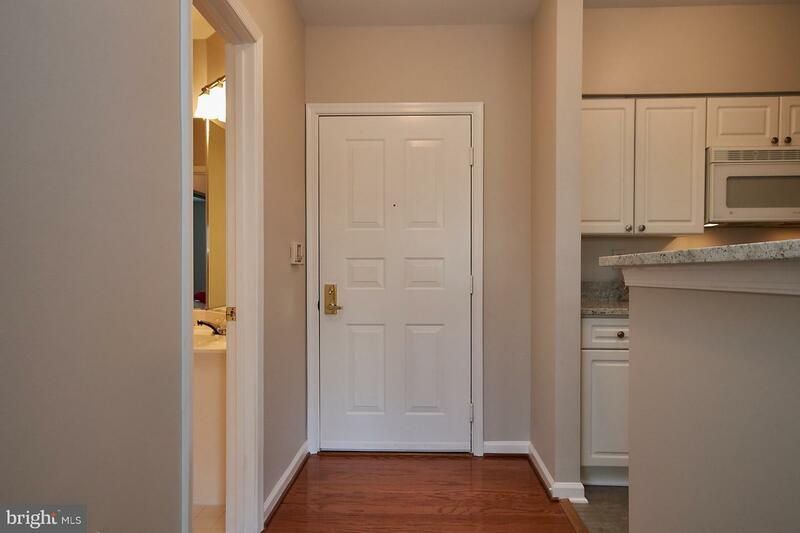 Move in Ready with New Carpet and Fresh Paint Throughout. 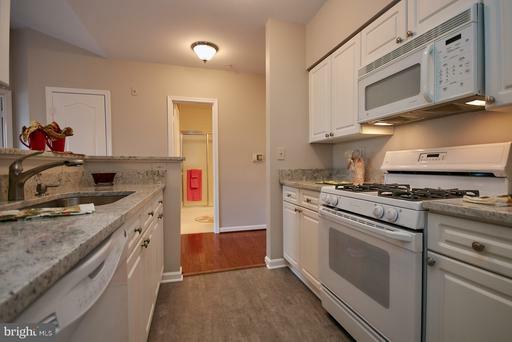 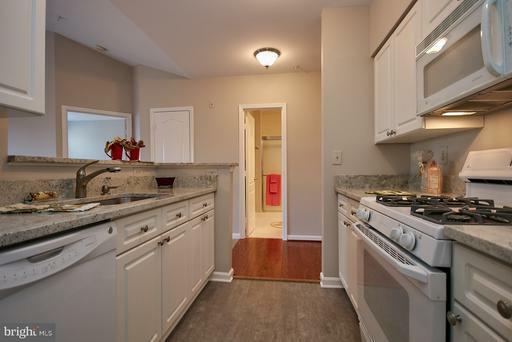 Updated Kitchen with Granite Countertops and New Plank Flooring! 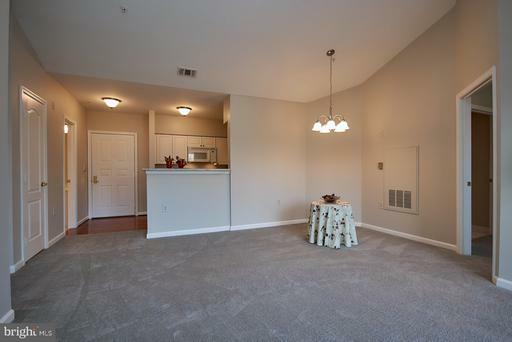 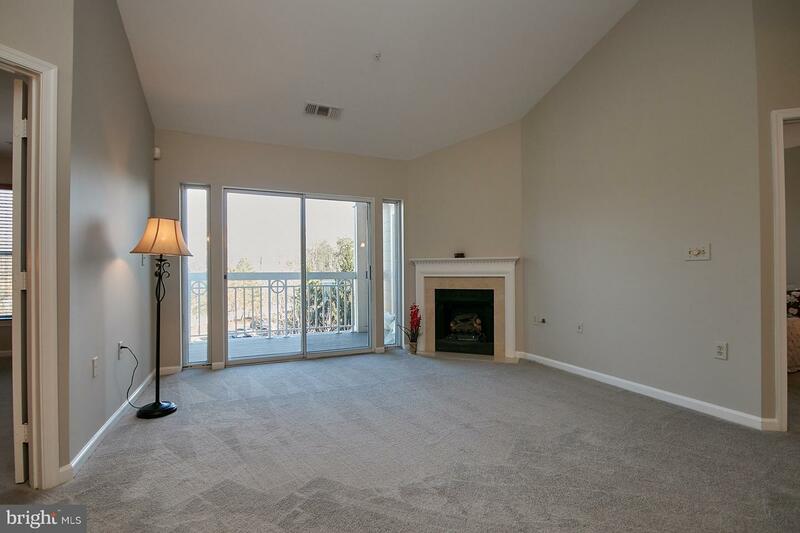 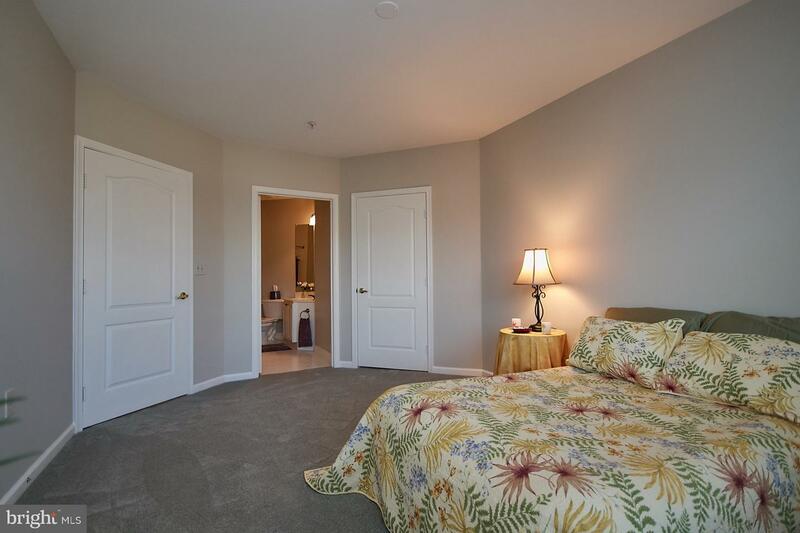 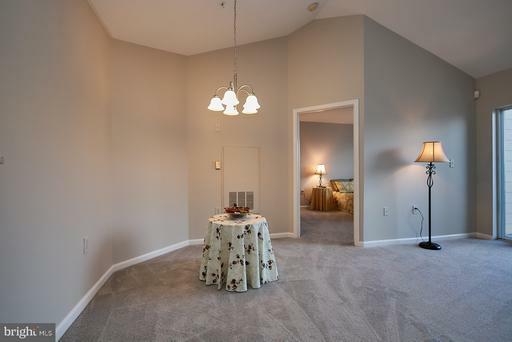 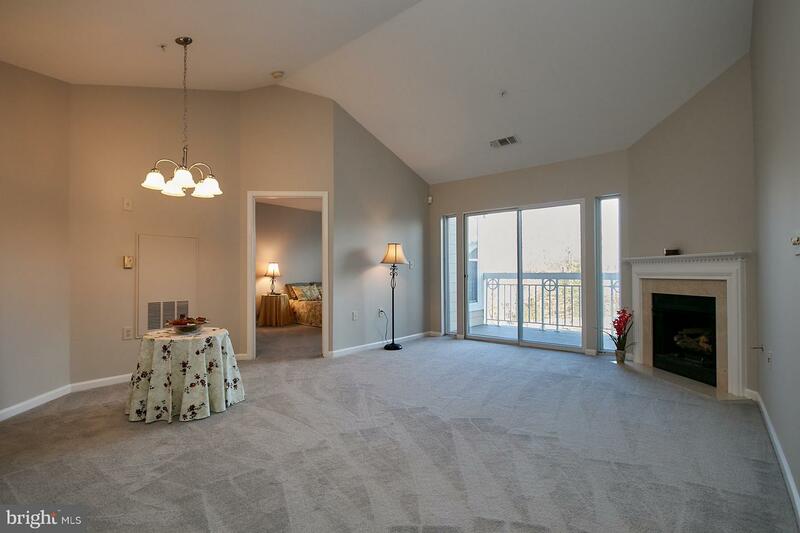 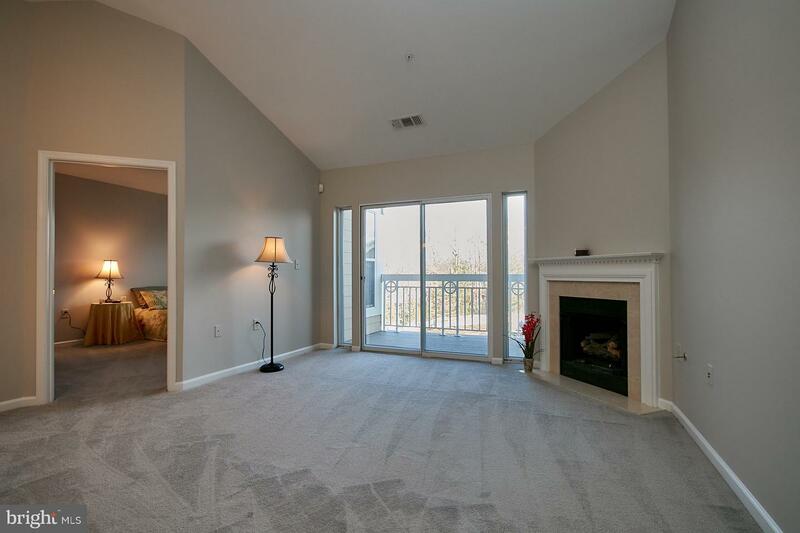 Spacious Living/Dining Rooms with Gas Fireplace and Sliding Door to Covered Balcony. 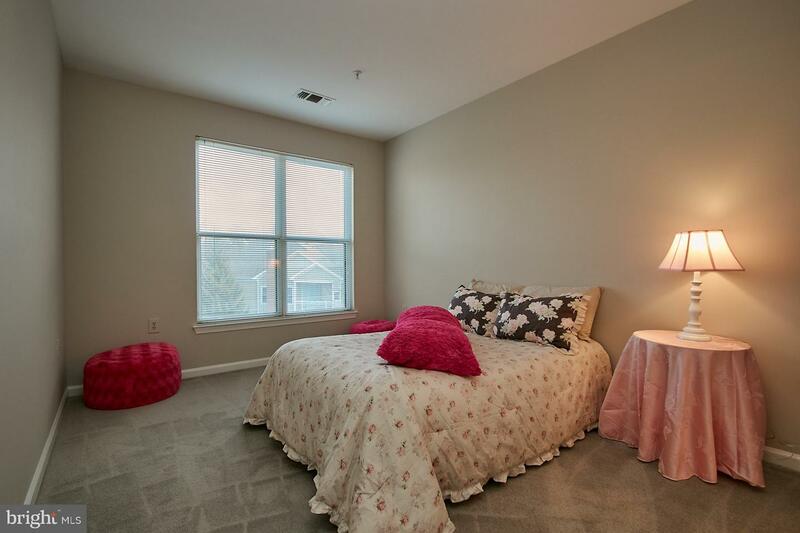 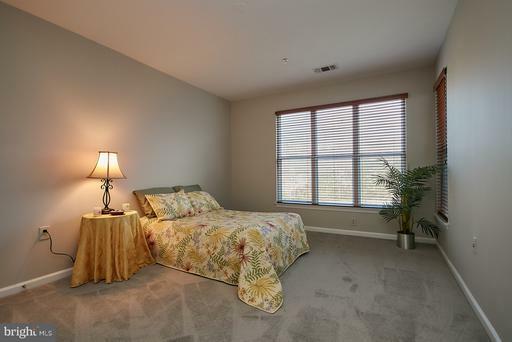 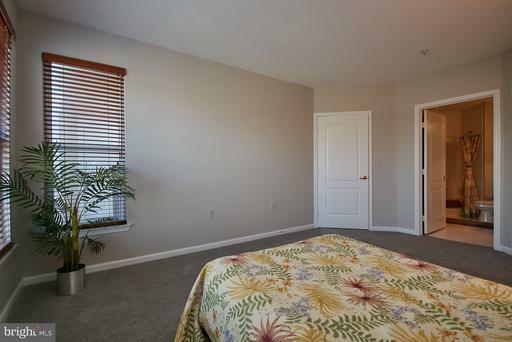 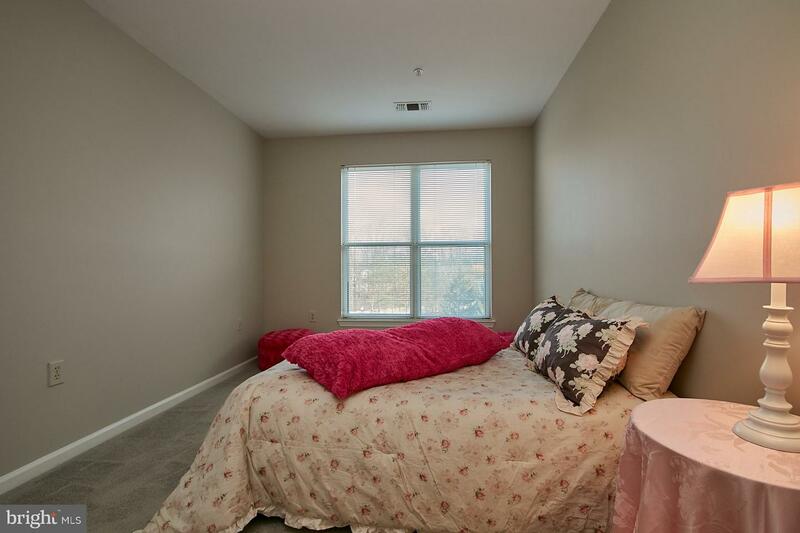 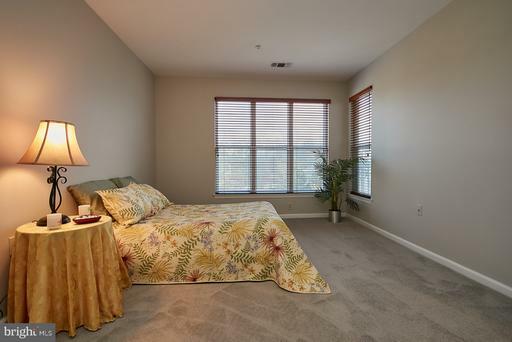 Large Master Bedroom with Triple and Single Windows! 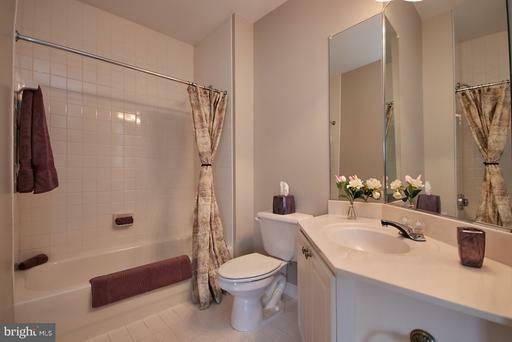 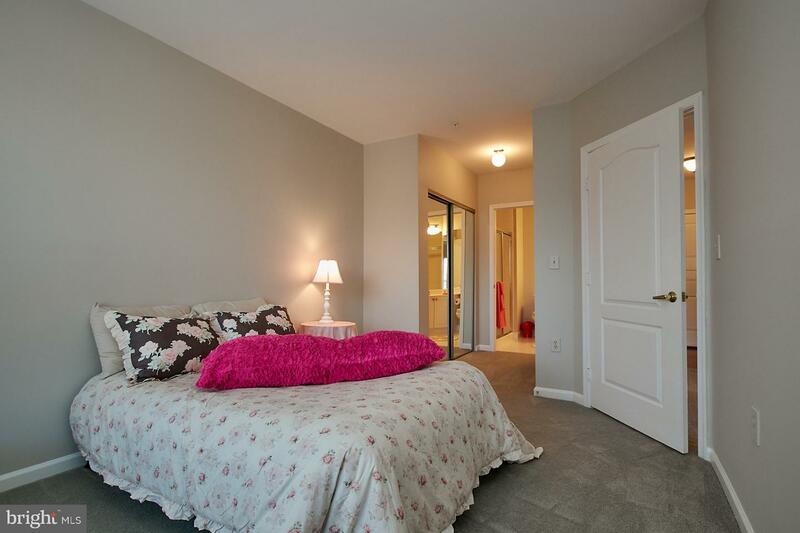 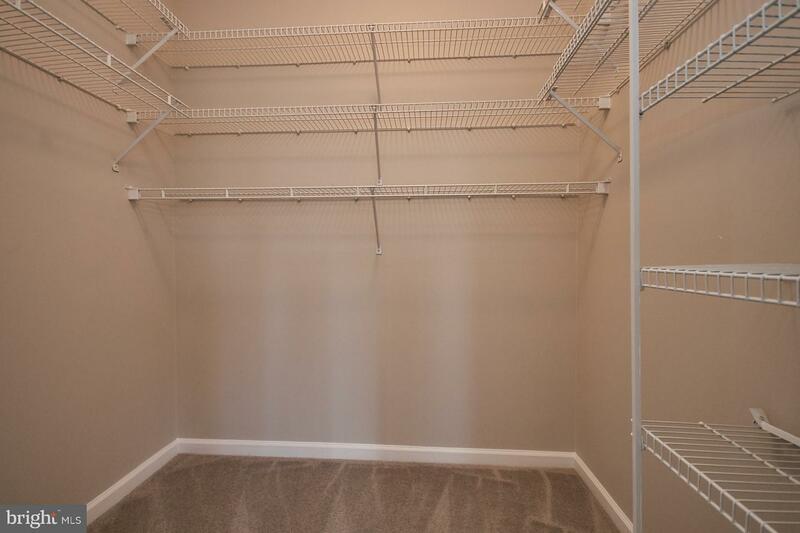 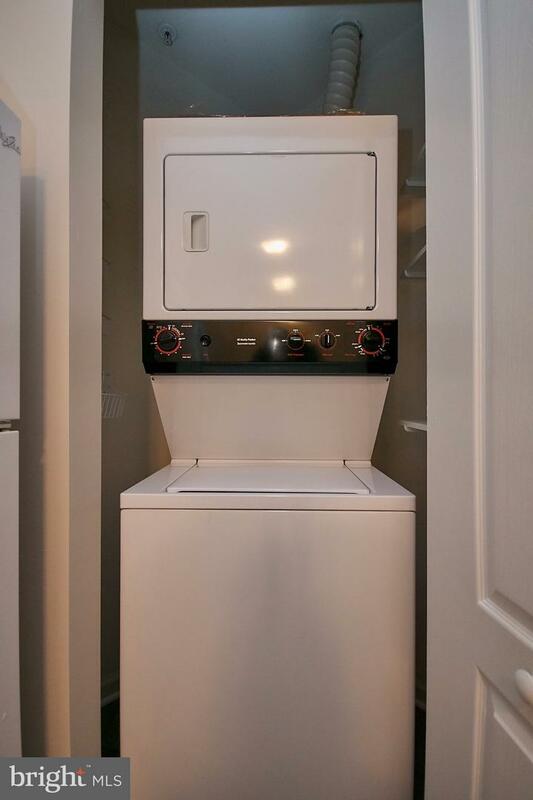 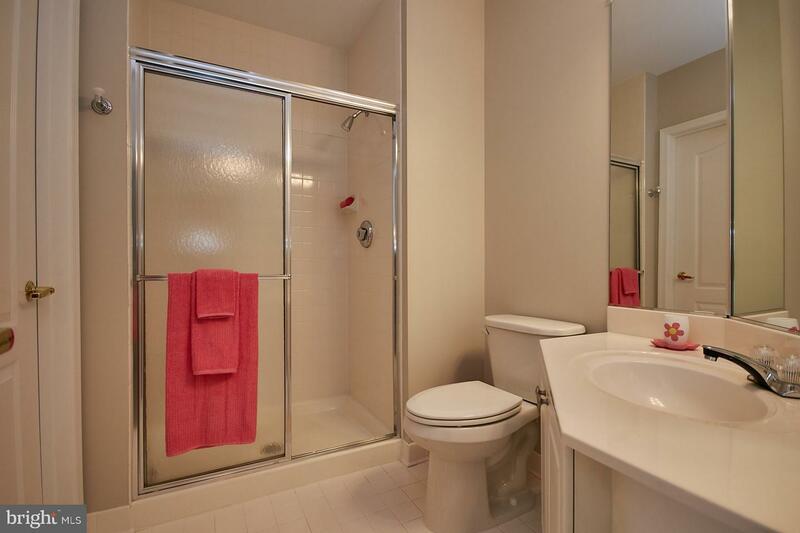 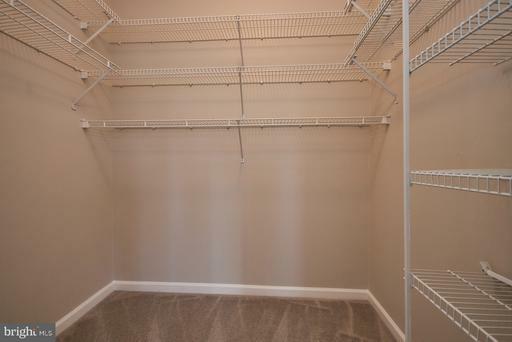 7x6 Walk in Closet and Attached Ceramic Tile Bathroom! 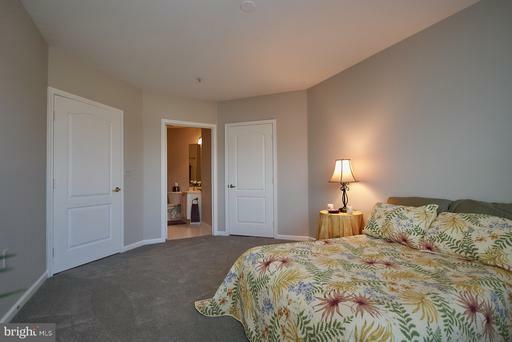 2nd Master Bedroom with Double Window, Double Closet and Attached Ceramic Bath with a linen closet. 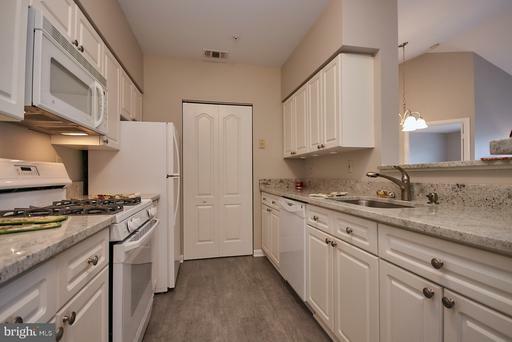 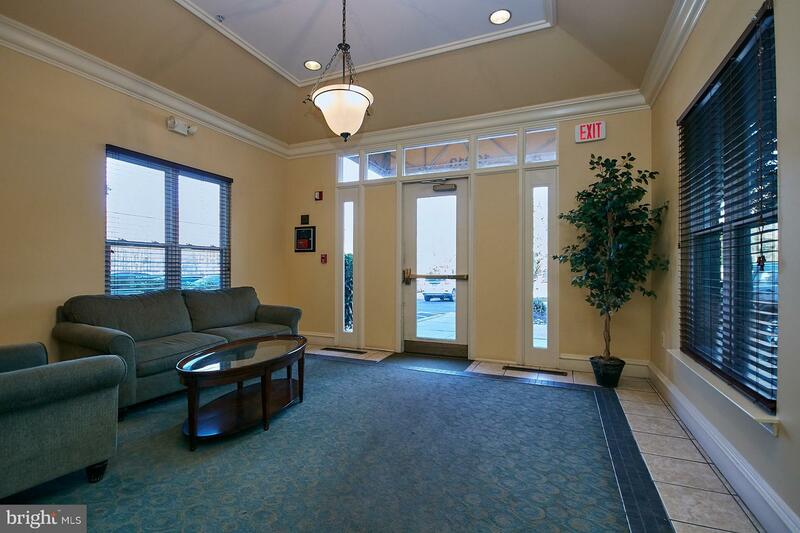 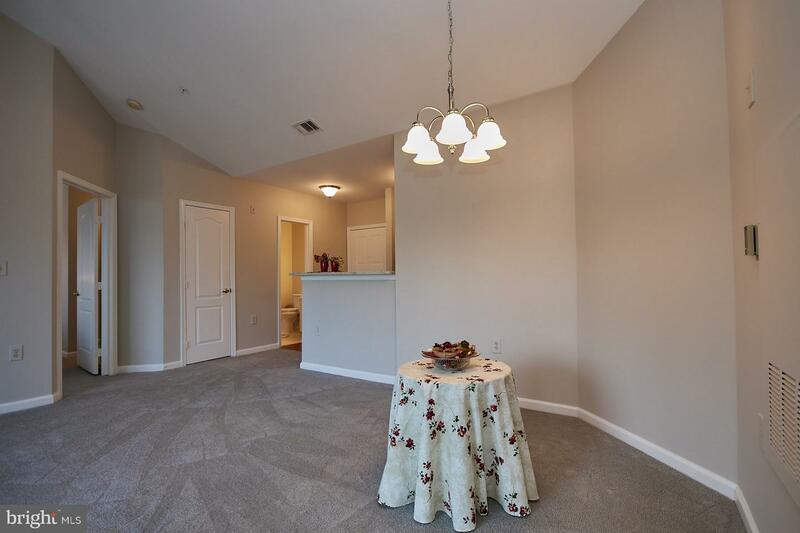 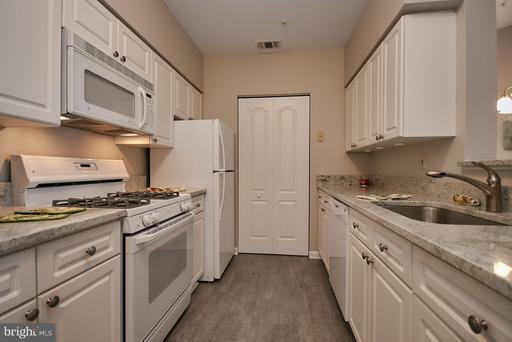 Move in Ready with an underground garage space! 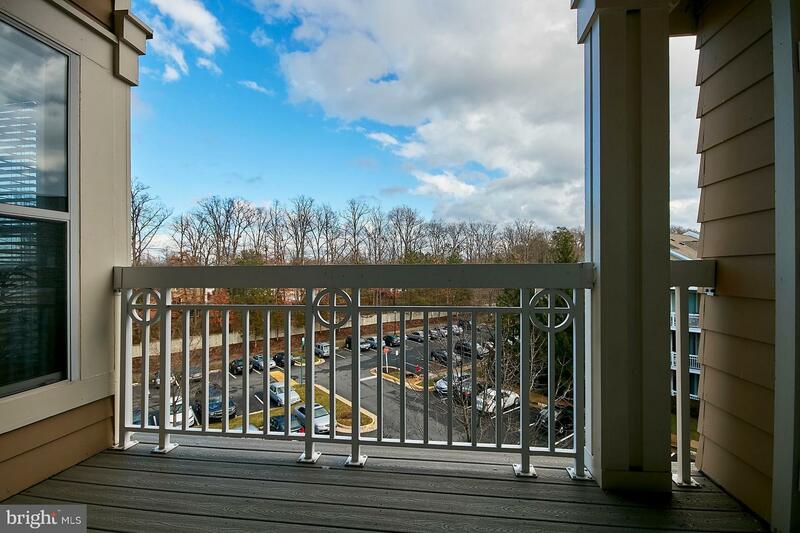 So much to offer in this great location so close to the Monroe Street Metro coming soon and the shops and restaurants at Worldgate Centre. 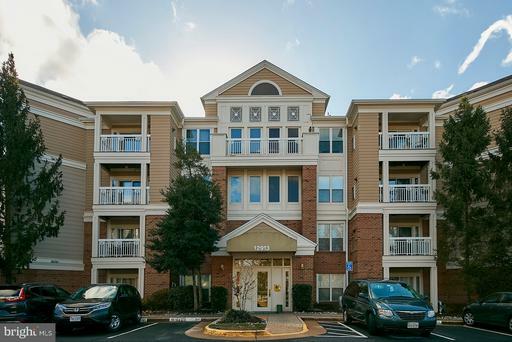 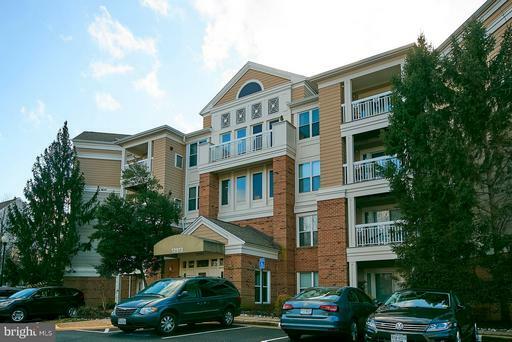 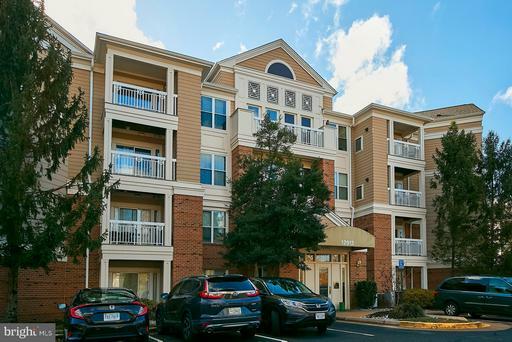 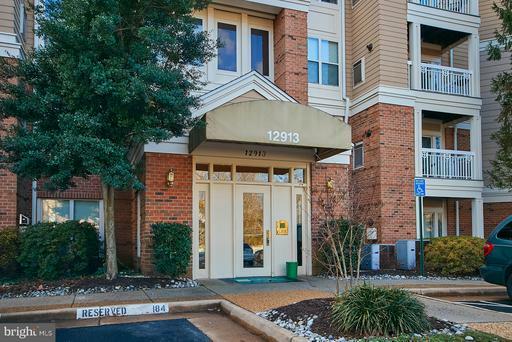 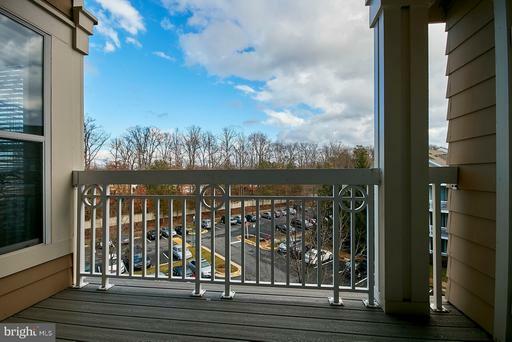 Minutes to the Dulles Access Road, Dulles Airport and Reston!